The Australian economy slowed right down in the first quarter of this year. Turnover in the retail sector, a decline in the construction sector, and reduced business capital expenditure have caused economic growth to undercut expectations. At one point, there was talk of Australia sliding into a technical recession, but this didn’t happen. Despite this, Australia is still in a period of economic growth. Household consumption is stronger than ever, as millions of Australians take advantage of low-interest rates to buy homes. 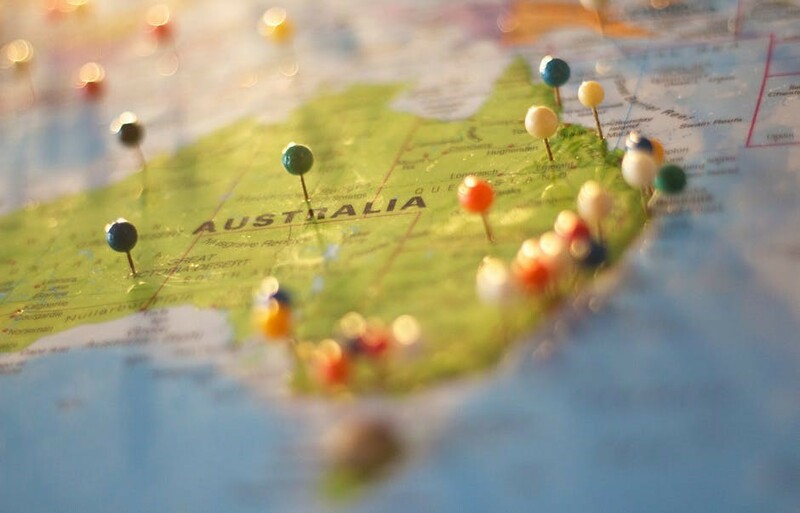 The mining sector is in decline, but although this has had a negative effect on the Australian economy, Australia’s transition to a broader-based economy is well underway. However, there are a few political and economic events that could impact to the Australian economy in the next twelve months that could impact the whole nation and be of particular interest to those who have savings, trade on such events or run their own business. The Australia Institute is warning that President Trump’s headline tax plan could harm the Australian economy. Scott Morrison, Australia Institute Treasurer, is warning the government not to follow Trump’s lead by cutting corporate tax rates. He dismissed concerns that Trump’s tax cut would encourage US businesses to withdraw their operations and head home to a more favourable tax climate. If the government goes ahead, it would slash the budget by $65 billion. The banking sector has been under the spotlight for months. The Commonwealth Bank posted profits of $9.88 billion in 2016. This was a 4.6% increase on 2015. The bank’s chief executive boasted that the bank’s stellar performance was down to a focus on “…customer satisfaction, innovation, and financial strength.” Critics argue that the bank has profited from supplying cheap mortgages to Australian’s desperate to get a foothold on the housing ladder. If the banks are put under pressure, banking share prices could suffer, and the cost of borrowing will rise. Sub-prime borrowers who took out loans when interest rates were rock bottom could default on their debts. The Australian Bureau of Statistics Household Income, Wealth and Expenditure Survey found that household debt has doubled in the last 12 years. 29% of households are over-indebted. 62% of Australians 25-34 had $440k of property debt. If interest rates do rise, many will go under. Cyclone Debbie wreaked havoc and cost Queensland $2 billion in economic loss. Coal exports were badly affected, and 22 mines were forced to close. Meteorologists predict up to three severe tropical cyclones could make landfall this season and there is likely to be additional flooding in northern Australia. Another cyclone as powerful as Debbie would be disastrous. High household debt and a bubble in the housing market continue to be the biggest concerns, so economists will be watching both very closely over the next few months.